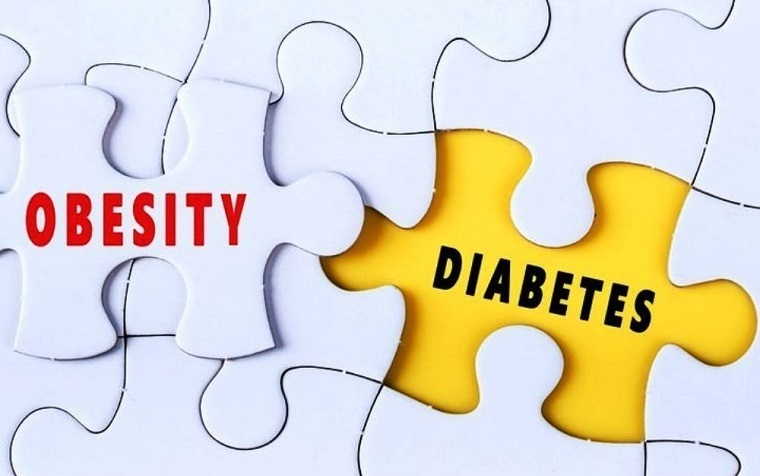 According to the project’s leaders, approximately 30 percent of obese patients are at high risk for diabetes, a UCSF release said, and the challenge lies is identifying exactly why some individuals develop the condition and others do not. Their findings suggest a link between the two conditions may lie in the behavior of fat cells, specifically, how they handle accumulated collagen, which is connected to inflammation and metabolic problems. Dr. Suneil Koliwad of UCSF’s diabetes division, the senior study author, collaborated with Shingo Kajimura of UCSF’s dentistry school to isolate triggers. Previous work by Kajimura’s team indicated that increasing certain cold-sensitive molecules in mice with high-fat diets resulted in fewer fat-related complications and improved metabolism. Kajimura and Koliwad led a team that ascertained connections between that particular molecule and body fat distribution. Their hope is to identify which obese individuals are most likely to develop tissue fibrosis and then to determine whether existing treatments are effective.